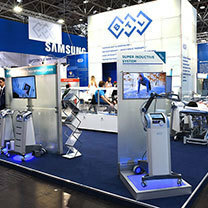 More than 5.000 exhibitors from 70 countries in 17 halls were waiting to present you the latest technologies in 7 main product categories. Thank you for visiting our booth at MEDICA 2016 in Düsseldorf. 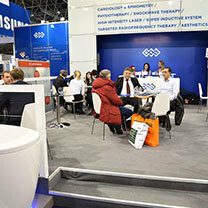 As always, BTL participated at Medica, one of the world's leading trade fairs for medicine and medical technology. And about what discoveries and breathtaking news could you have learned? 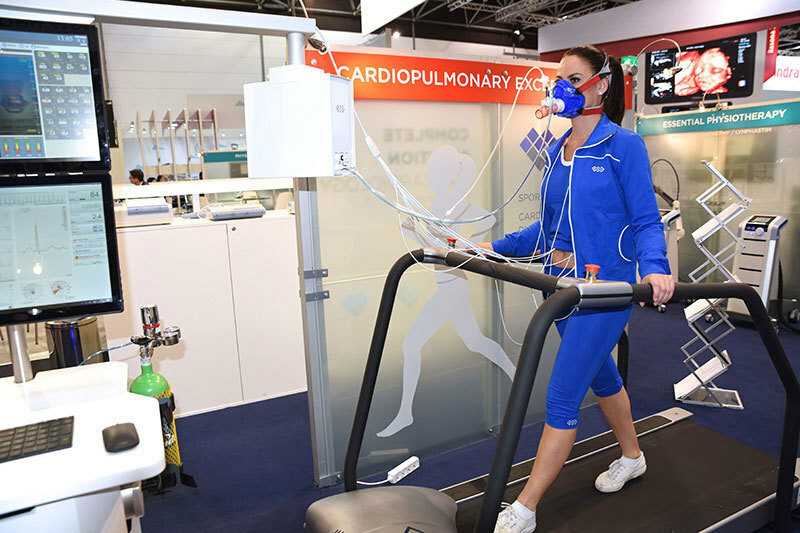 We presented our latest technologies in the physiotherapy, cardiology and aesthetics fields. 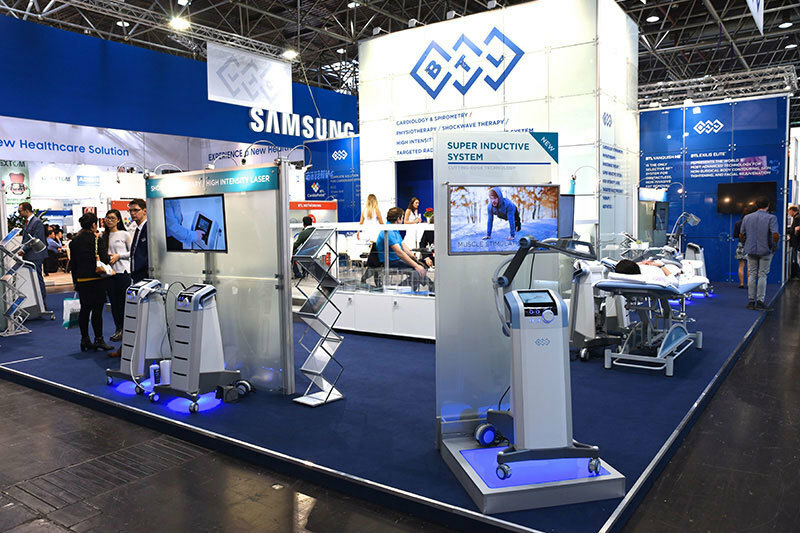 This year you had the chance to experience the newest cutting-edge technology in the physiotherapy portfolio – the BTL Super Inductive System. 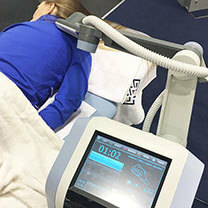 A unique tool for prevention of sudden cardiac death was introduced – the Sudden Death Screening module, which is a part of BTL CardioPoint®. 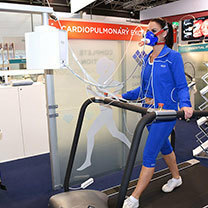 Another new product in the cardiology portfolio presented was CPET (CardioPulmonary Exercise Test) system which is used for evaluation of a training progress in sports medicine or diagnosing exercise intolerance in cardiopulmonary diagnostics. 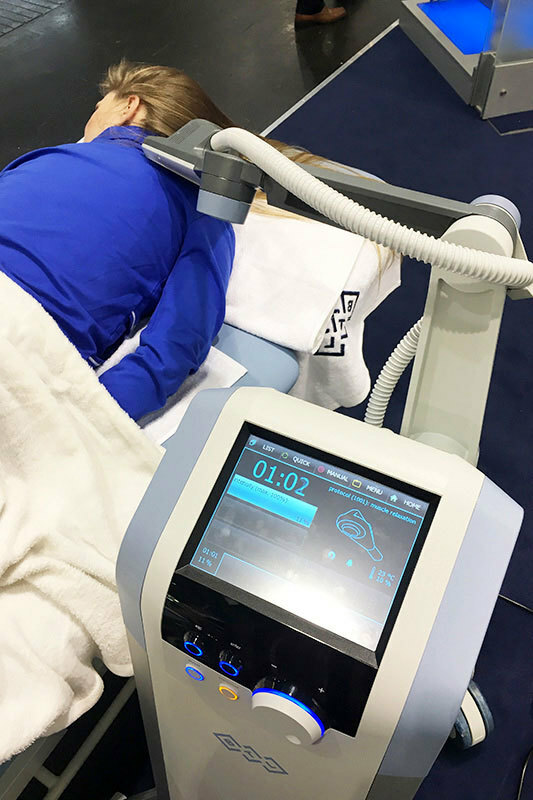 The therapies with these new units were demonstrated at our booth and you could discover their possibilities. We are grateful for the pleasure of bringing you the latest innovations. Medica is an auspicious occasion to affirm partnerships and meet new valued customers. We appreciate your confidence in us and hope you enjoyed Medica 2016 as much as we did. We are looking forward to seeing you next year!